A little bit of 80ies mixed up with chic elements. 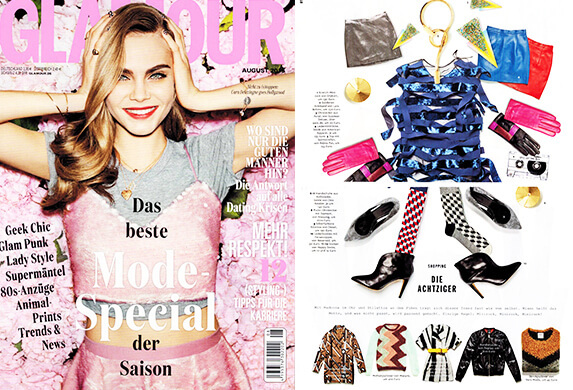 That´s how the GLAMOUR presents our label la fée maraboutée. Together with Maja Wyh we visited Buddha to Buddha in Amsterdam and celebrated after the legendary event A DAY AT THE PARK.